Bitcoin is headed for the biggest drop in more than two weeks, as a rebound that saw the digital asset bounce almost 18% from the year’s lows ran out of steam. The largest cryptocurrency dropped as much as 6% on Wednesday, putting it on course for its worst day since 22 June, according to composite prices compiled by Bloomberg at 7.42am in New York. The move was reflected in its peers, with ripple, ethereum and litecoin all falling more than 4%. Rallies in digital tokens have been rare this year, with momentum lacking as apathy with last year’s hottest asset class grew. The currencies have struggled to retain speculator interest as a mania that saw bitcoin rise 1 400% in 12 months appeared to have run its course. 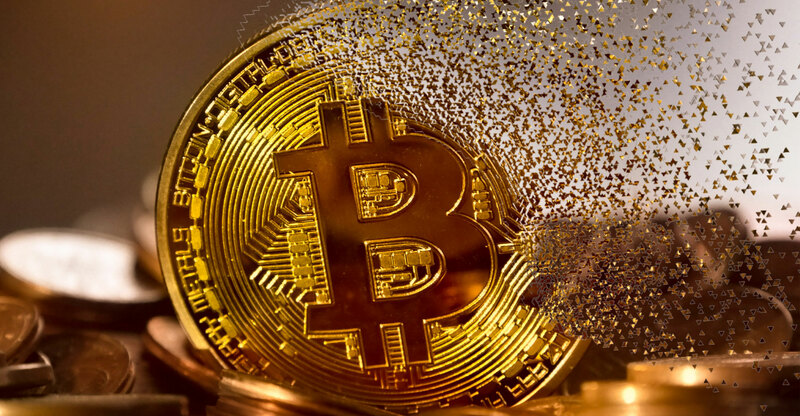 The lack of interest was reflected in traded volumes, which in June plunged to the lowest level in more than a year, according to data from exchange Bitstamp.